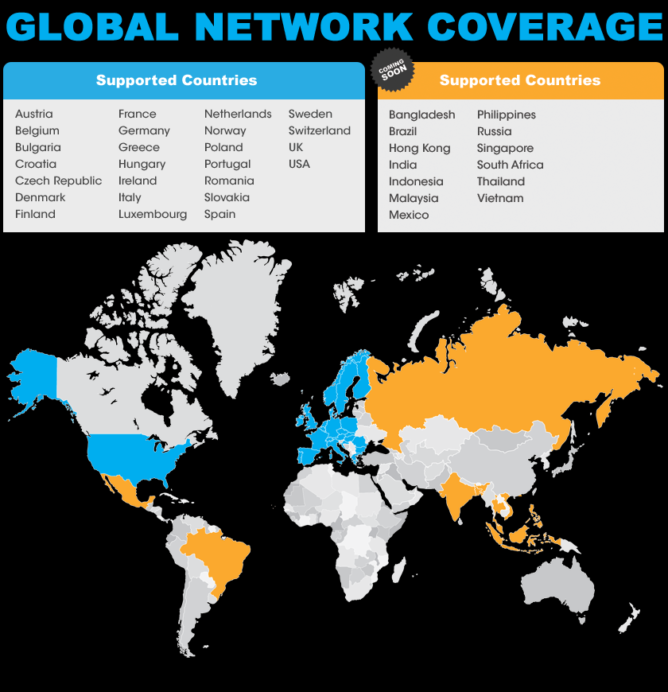 If you want to get free talk, text, and data every month and use your phone around with world in 25 countries, there's a new option that you will not want to ignore. Even better, you can get the service without contracts or cancellation fees. 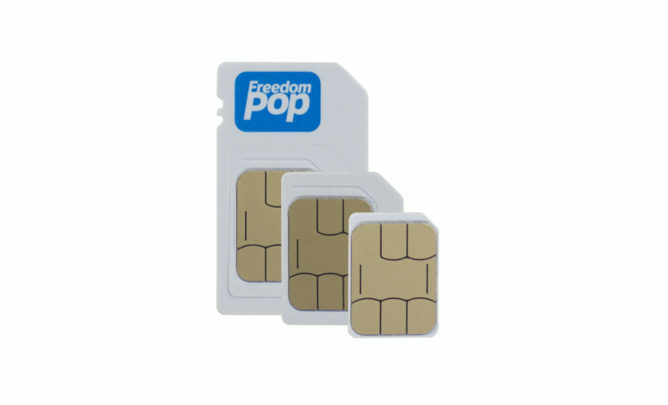 With this 3-in-1 SIM card kit from FreedomPop, which has nano, micro, and mini sizes to suit almost all modern smartphones, you will receive coverage in 25 countries through a GSM network (HSPA+/HSPA/3G) free of charge. All you have to do is have a carrier-unlocked GSM smartphone. Without any monthly costs whatsoever, you have 200 minutes, 500 texts, and 200MB of data. To get the SIM card kit, you pay just $5 with free shipping. The SIM Card kit usually goes for $15 on their website. Check out the deal on FreedomPop's site by clicking here. FreedomPop used to be best known as a Sprint MVNO, often offering service deals associated with Wi-Fi hotspots and smartphones. The other familiar aspect of FreedomPop is that much of the hardware they sell comes with a free tier that stays free for as long as you can own the device. They have now started offering Free Global Service via SIM card kits a month ago and have also expanded into the UK and Spain. 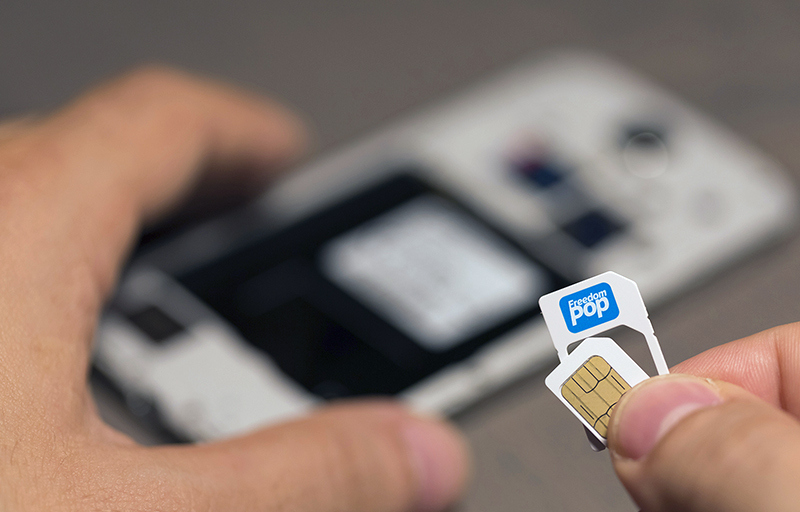 The latest offer from FreedomPop is familiar in one way—the ongoing free service tier—but unusual in that this bundle relies on a global GSM network rather than Sprint. This makes it far easier to find a compatible phone and increases the coverage area, especially for rural customers and travelers. Additionally, Wi-Fi calling and texting is included and those services are free of charge. In other words, you're getting $58 of value for just $5, over 91% off. To begin with, you can try out the Global Unlimited Talk, Text, and 1GB of high-speed data plan for free during the first month after activation. Afterwards, this will renew for $19.99/month or you can go online and simply downgrade to their free plan which includes 200MB Data, 200 talk minutes and 500 texts — no long customer service call waits and no hassle. You can also connect to wifi and get all the free calls and data you want. The same applies to the Premium Plus services, which will renew for $7.99. These add a lot of value, giving you visual voicemail, usage alerts, data rollover, and MMS. For many, MMS alone will make Premium Plus worth it. Data rollover also lets you keep up to 500MB of unused data per month—up to 20GB total—for use in future months. As with all things FreedomPop, there is no commitment involved and you can go back to the free tier anytime online with no fees. The free plan is really free, so if you decide this deal isn't for you, there will be no hidden costs that pile up over time. If you're sick of the prices of the major carriers and want to give FreedomPop a try for just $5, click here to get the offer. Remember, downgrade to the free plan at any time. Note: This is a sponsored post. What does that mean exactly? We're being upfront about sponsored posts, which are rare and are always marked as such. Sponsored posts are a way for us to get some extra revenue to fund the site (where you read content for free). They are not reviews and never will be, and you won't find our opinions here. They are descriptions of apps or services, with images and information from the sponsor and sometimes contain our own findings (but again, not endorsements or opinions). Interested in a sponsored post or other advertising options? Fill out this form.